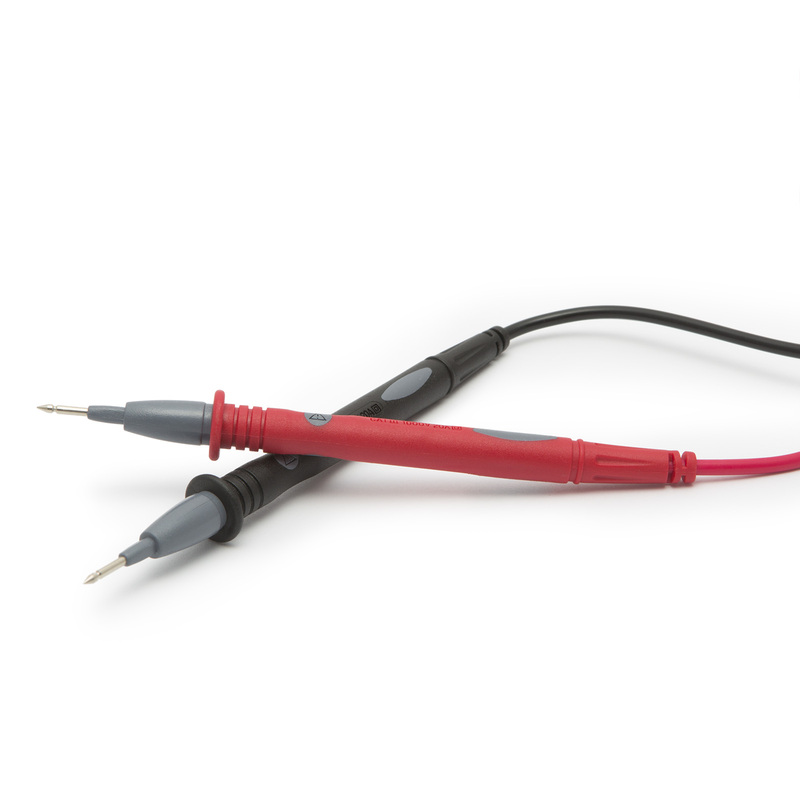 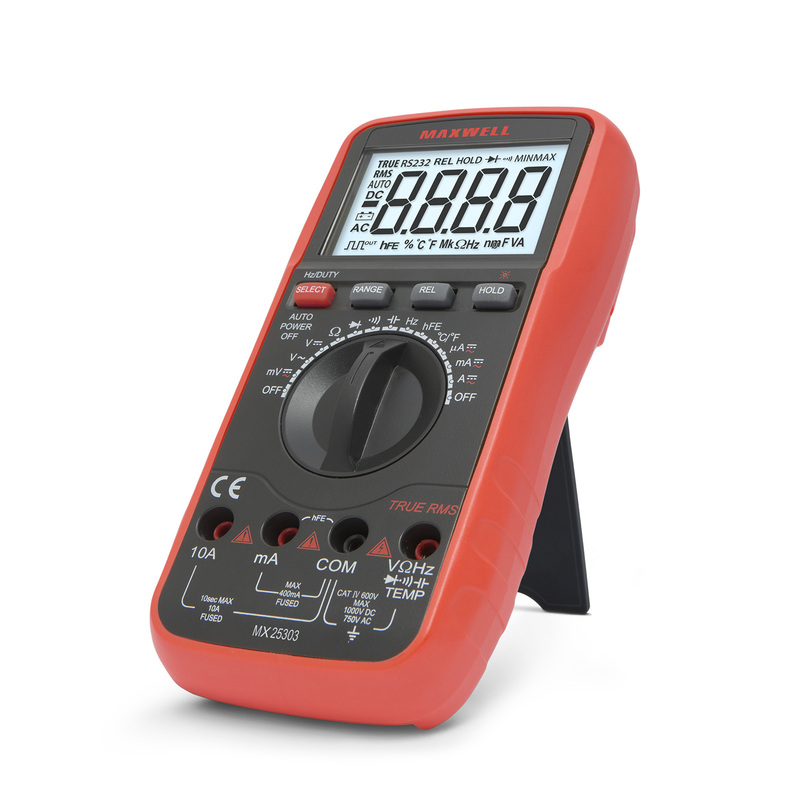 Digital multimeter with temperature and frequency measurement functions. 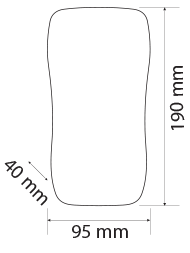 Fully automated and quickly changes the measuring range. 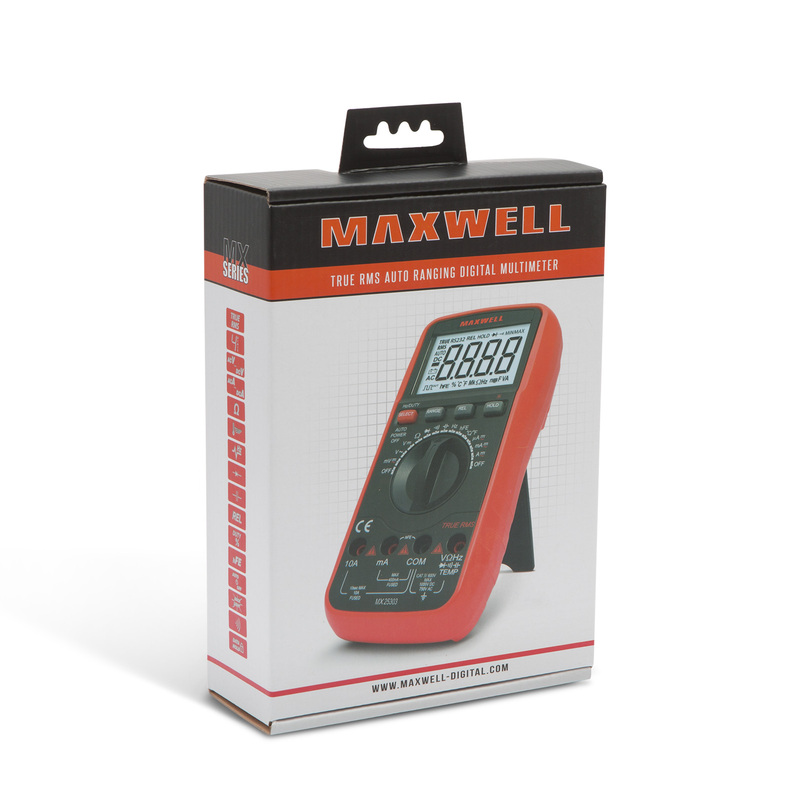 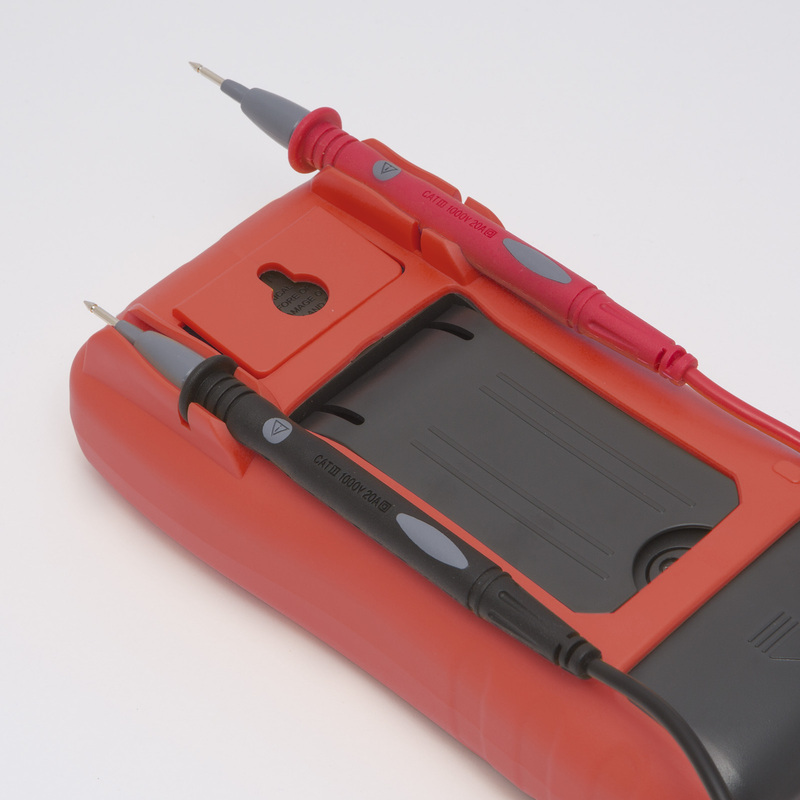 True RMS, non-sinusoidal waveform, and the backlight allow an easy measurement process. 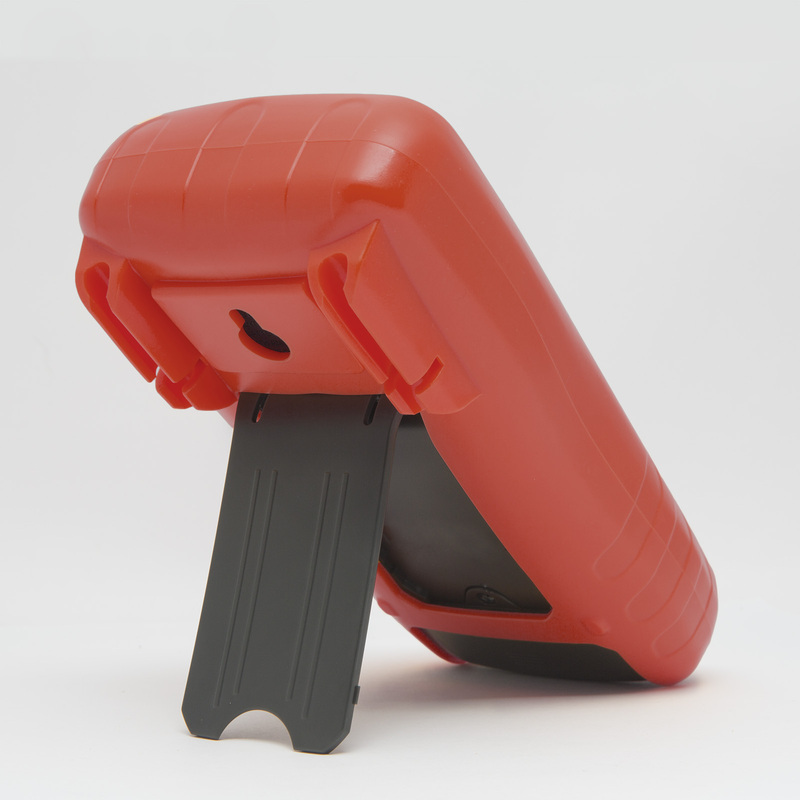 Features high-quality and durable constructions, as all of our 300-range products.